The Häfele bathroom mirror transforms every bathroom into a spa quickly and easily. Flaps for maximum freedom in movement and more design freedom. Engineered by Häfele. Find your nearest Häfele branch. It doesn’t matter whether you are a trainee, student, graduate or specialist – Häfele is looking for qualified employees all over the world. 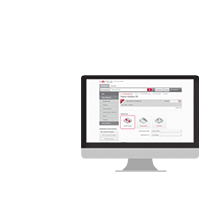 You can obtain information about jobs that are available, apply online and become part of the Häfele world. This is where you will find the career area. 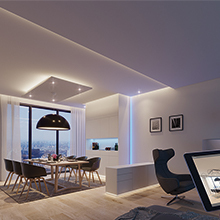 In the press area you will find the latest press releases, the right contact for press inquiries and an overview of all of the company’s activities. 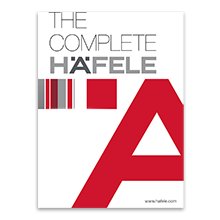 Häfele is an international company providing hardware and fitting systems and electronic access control systems. 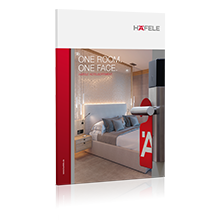 Around the world, customers from the furniture industry, dealers, joiners and cabinet makers, as well as architects, planners and builders all rely on Häfele's expertise and performance.